YES!!!! 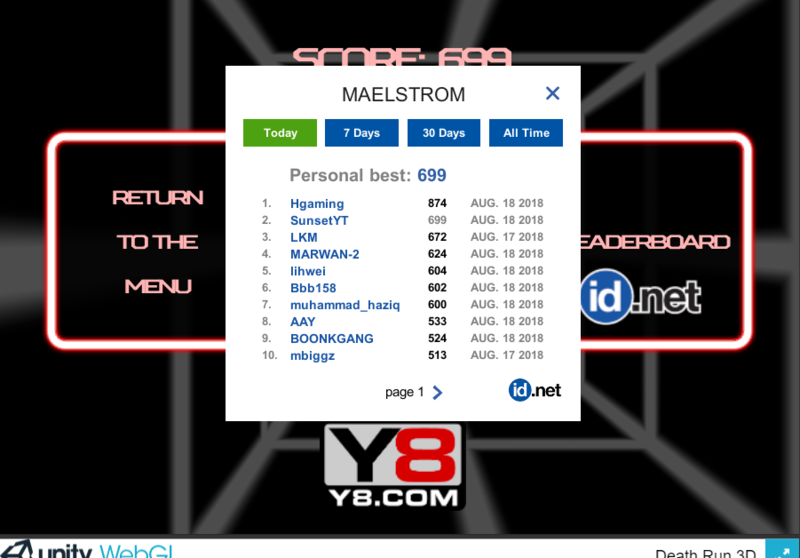 I SCORED 699 IN DEATH RUN 3D AND AM NOW 2ND ON THE LEADERBOARD!!!! 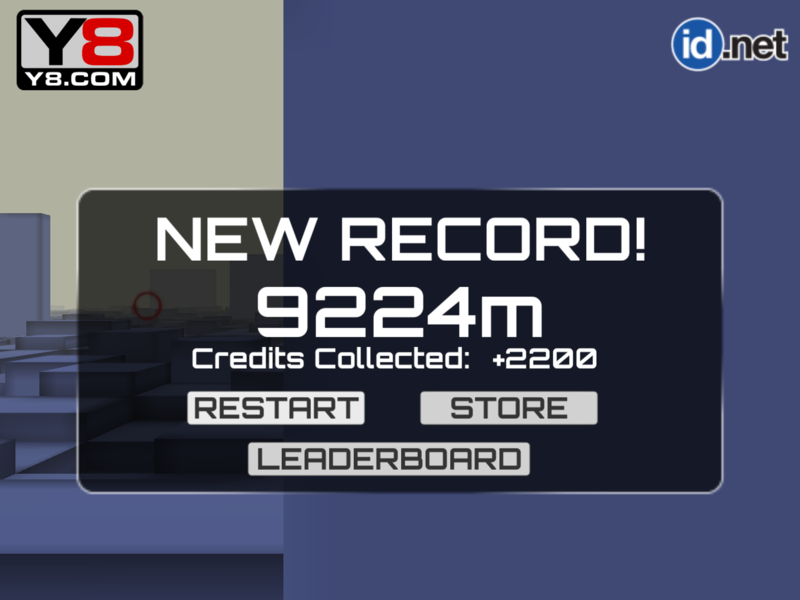 I’ve scored 362 in Death Run 3D, a game on Y8.com. 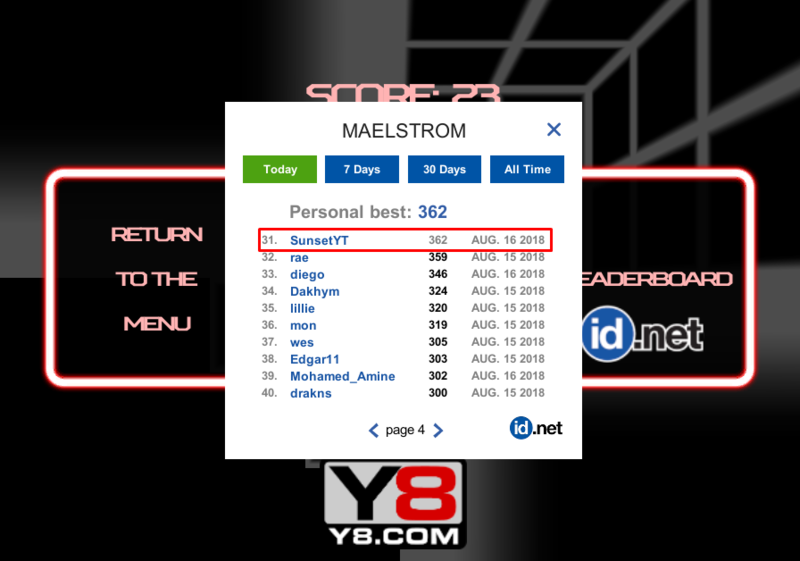 And I’m 31st in the leaderboard. Anyways thanks for reading this short blog post, bye. I will blog more frequently from now on. I’m sorry for not posting as often as I used to. However, since I have a lot of followers, I think I should start blogging more frequently soon. I hope you enjoy posts that I publish in the future! Hello everyone! Recently, I stumbled upon a game you can play in your browser called Wormax.io. It is similar to slither.io but the snakes are replaced with worms and they look different. 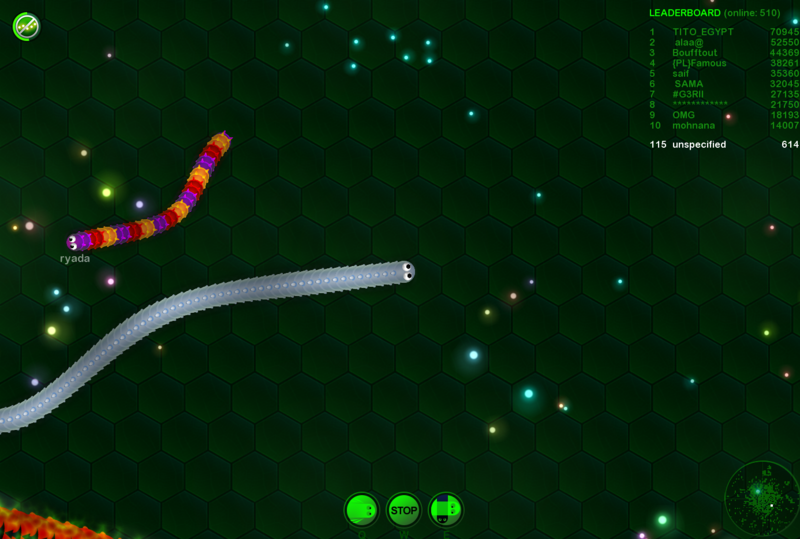 Here is a screenshot of my worm growing large in it! Anyways, I hope you enjoy this game I found! PS: Also, I have hit 80 followers! Thank you to everyone who followed this blog to be notified of new posts via email. I am fairly sure this blog was created in 2013/2014. Sure, I didn’t post anything on here at all in 2015, but I sure had fun when I reached over 700 views on October 8th 2016. Now, it is 2018 meaning this blog has ran for five or four years. I am planning on blogging more frequently and finding new stuff to post about, so keep in track! I hope you enjoy the upcoming blog posts! Sorry for my inactivity on WordPress recently. I just wanted to inform you I have recently lost interest in blogging but since I am gaining a following, I will try to post a little more often. I apologise for my time away.